Steve, KD2ETP has put together a nice 30 minute video from his "Frozen Lakes on the Air" (FLOTA) special event back in February. 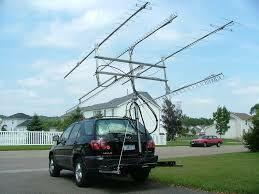 It is well done and documents his set up and then several HF QSO's. Nice job Steve! 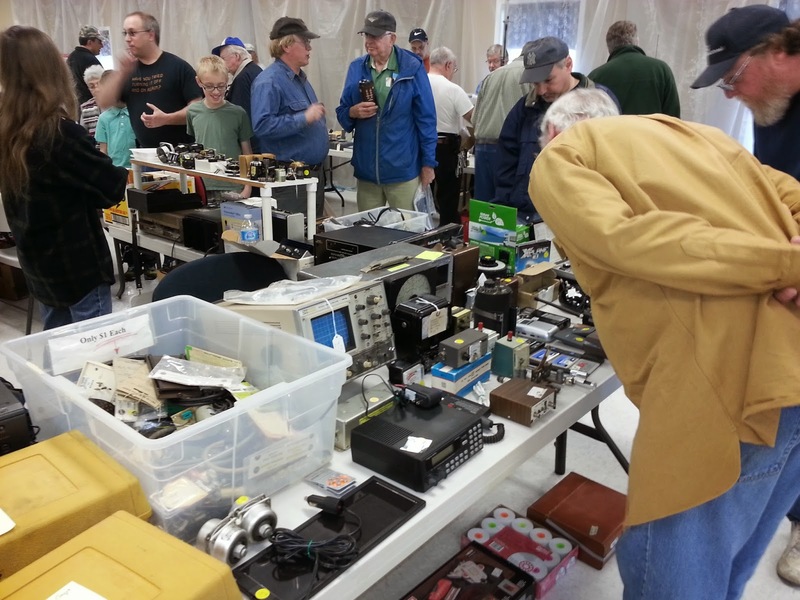 Generations of home electronics hobbyists, ham radio enthusiasts and computer geeks spent their growth-spurt years hanging around their local Radio Shack stores. I was one of them. None of us are happy to have witnessed the company's long slide toward irrelevance and its looming exit from the retail landscape. The company's heyday ran from the 1970s through the late 1990s, when it rode the CB radio craze as the largest retailer in the market, and then transformed into a creditable maker of computer gear. Hope to see you there this Saturday 4/18! 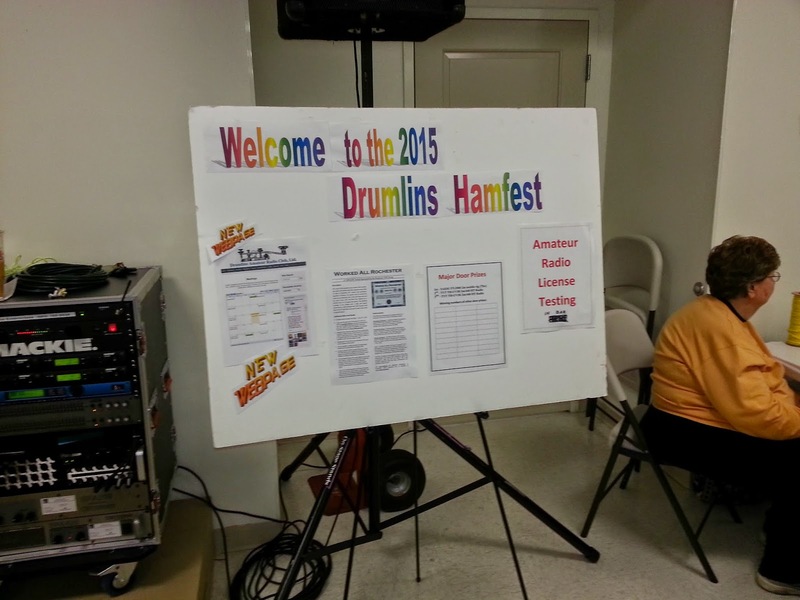 UPDATE: Great Hamfest by the Drumlins Club! It was great weather, lots of tailgating and deals to be had. Great facility, nice tailgating and plenty of dealers inside. This club hit a home run agin this year. See you all at Rochester on June 6th! My friend Mike and students from Olean, NY are also looking for altitude record this morning. My Beacon is still going up by 2:00PM (Hilton NY), perfect day for balloons. UPDATE: 4/9/15 - Everyone....Please only register if you are going to attend. I am shutting down registration at 750 people, we have to pay for each seat even if its not used (up front). We are going to leave 50-80 seats for those who want to join us when the webinar begins. So, if you are not sure please join us on the Day of the webinar rather than using up a seat. There will be some spots available before we start. Late this morning I slipped the 147.39 DR-1X repeater back in the rack at the tower site near Fulton. I have decided to do all the "upgrades" in steps. Presently the repeater is in the auto mode. digital in = digital out & FM in = FM out and is in place without any external controllers. In the very near future I will, as time permits, connect the Arcom RC-210 external controller and echolink controller back into the system which can only be used in the FM analog mode. Digital transmissions are handled by the internal controller and all gps positioning and data services will remain available as they are now. It is not possible to set a mixed mode (digital/fm in = fm out) once an external controller is added into the mix. Echolink has had a lot of usage on this repeater and I hope to continue offering the service. For this reason I decided to go ahead and bring it onboard in the Fusion repeater and operate in the current configuration. 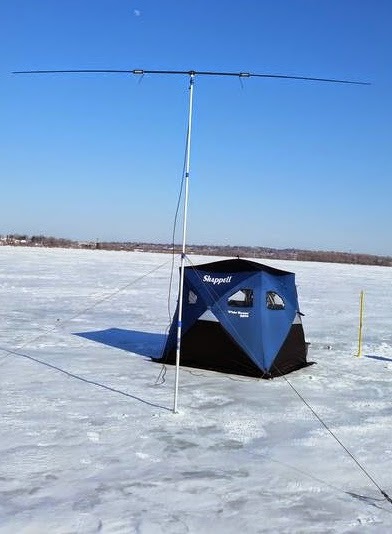 I also anticipate supporting APRS (all Fusion radios are APRS capable) sometime late spring by adding an APRS gate to extend this service to the northern area. An antenna upgrade is also planned in the near future. Analog users should enable full ctcss on their radios if you do not want to hear the digital madness - if your radio allows BCLO ( busy channel lock out) you might want to enable it on your memory channel. If a digital conversation is in use and you desire to see who or what is going on, wait for the digital signal to quit (there is no hang time in digital mode) and transmit your callsign. If the digital users have configured their radio properly (AMS - automatic mode selection) their radio will immediately switch to analog FM and the conversation can continue. Digital is new to our part of the state and we all have a learning curve to deal with. I ask that all users be courteous and patient with each other. Feel free to experiment and use the system. 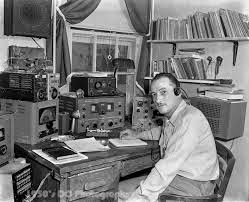 Feel free to leave a comment, suggestion, or question here or I can be contacted on email at wn8z at arrl dot net. 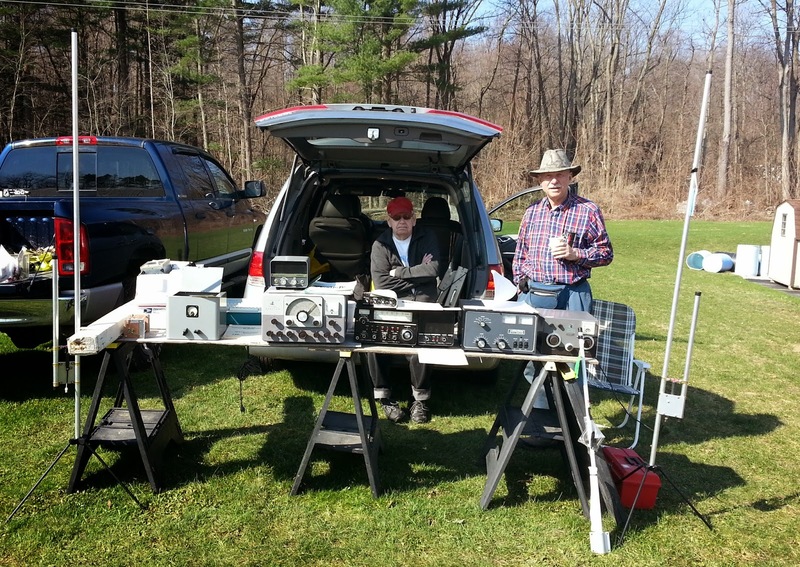 As part of this year’s Antique Wireless Association Spring Meet, the AWA will hold a very special, a very BIG auction of duplicate items from the Museum’s collection. The BIG auction will be held in the afternoon at Rhonda’s Auction House just down the street from the Spring Meet and the Museum. Don’t miss this very special, very BIG auction. A partial list of items to be auctioned will be posted on the AWA web site as they are set aside for the auction. Come early in the morning to the Spring Meet and enjoy the flea market (better yet, bring items to sell), the bargain table Museum sale, Dan’s doughnuts and coffee, and at 10:00 am, visit the Museum. Because of the nature of the auction this year, AWA will not be able to accept member’s items to be auctioned at this event. But, please bring them to the AWA Convention to be held August 11 to 15 at the RIT Conference Center.